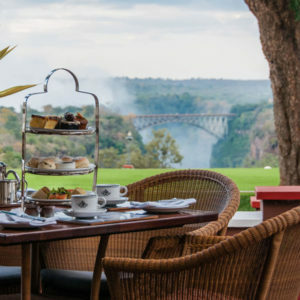 Offering diverse safari experiences, these two countries go hand-in-hand when referring to Victoria Falls and the mighty Zambezi as the two countries are quite literally, across the river from one another. 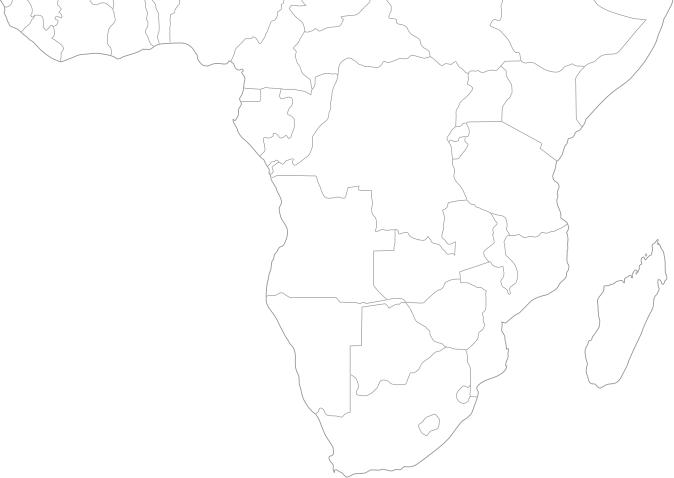 Zimbabwe has experienced some struggles over the years due to politics however, the important thing to stress here is that Zimbabwe is completely safe for travelers. 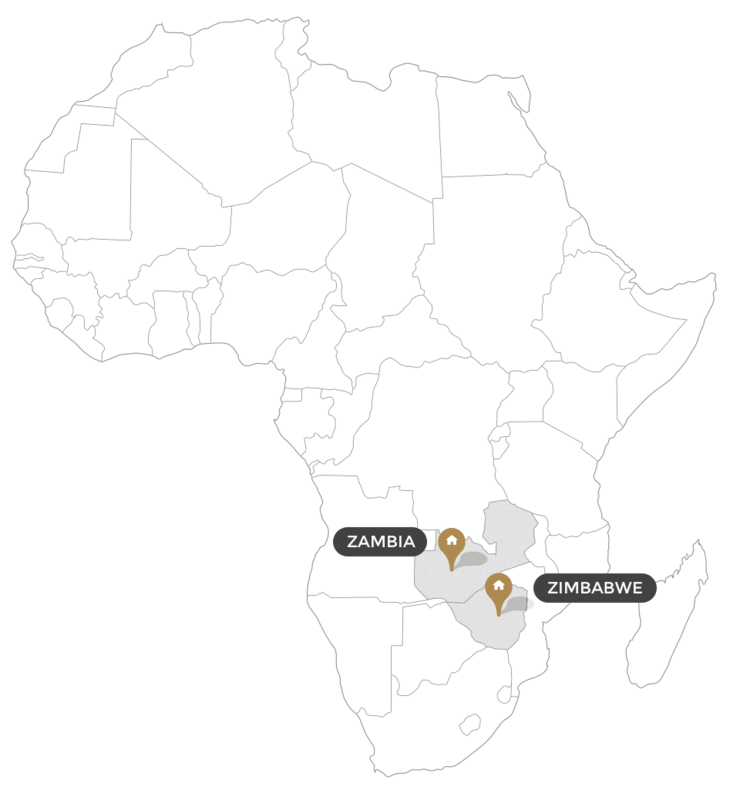 It’s a beautiful country with wonderful people, access to Victoria Falls and has great National Parks – namely Hwange and Mana Pools. 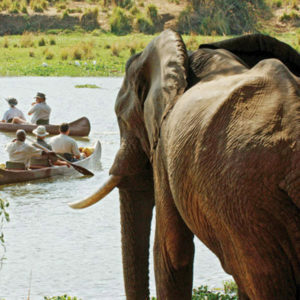 It’s also widely regarded that Zimbabwean Guides are some of the best in the industry. 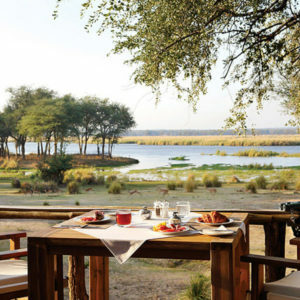 Zambia really is a hidden safari gem! 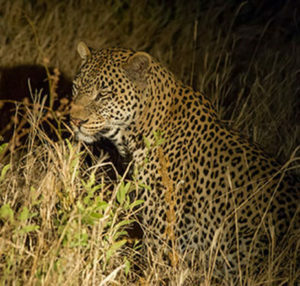 South Luangwa National Park is probably the best-known area in Africa for walking safaris, a concept pioneered by likes of Norman Carr back in the 50’s. 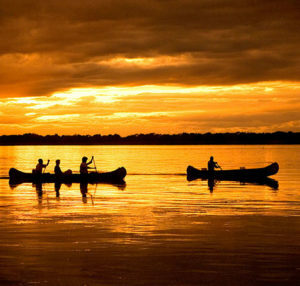 Beyond South Luangwa, the Lower Zambezi National Park is also a fantastic safari destination and offers unique experiences such as canoeing safaris, island sleep-outs and incredible fishing opportunities. 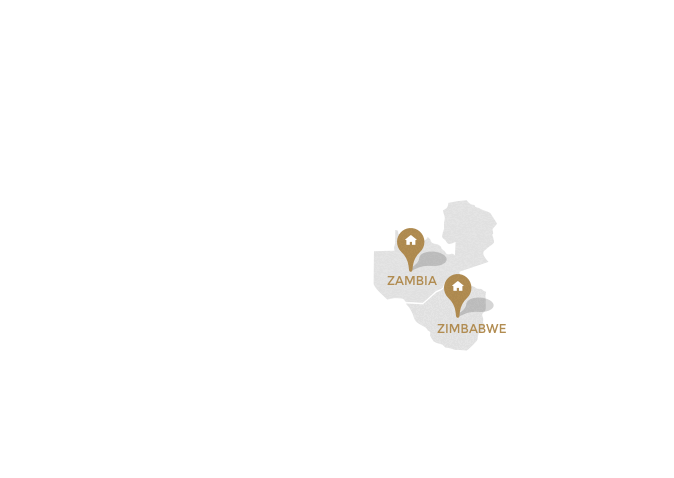 On the confluence of the mighty Zambezi and Chongwe Rivers, is the place where Chongwe River Camp resides. 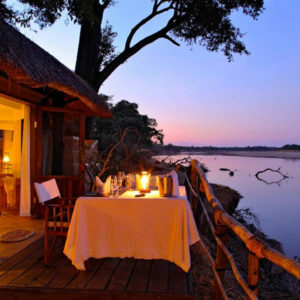 The camp is situated on the banks of the Zambezi River set under a cooling canopy of Winterthorn trees. 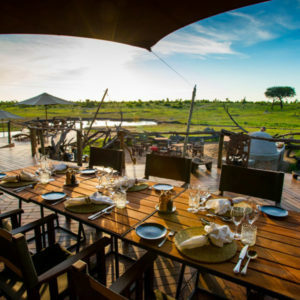 Tsika Island Bush Camp is an exclusive experience (accommodates only 6 guests) that combines a canoeing safari (2-5 days) with an authentic cultural experience. 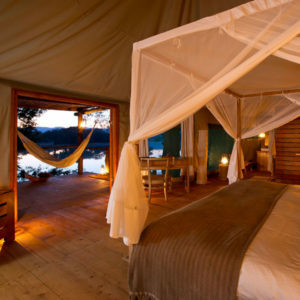 This exclusive camp consist of just three stilted chalets, set on the riverbank beneath a soaring ebony grove. 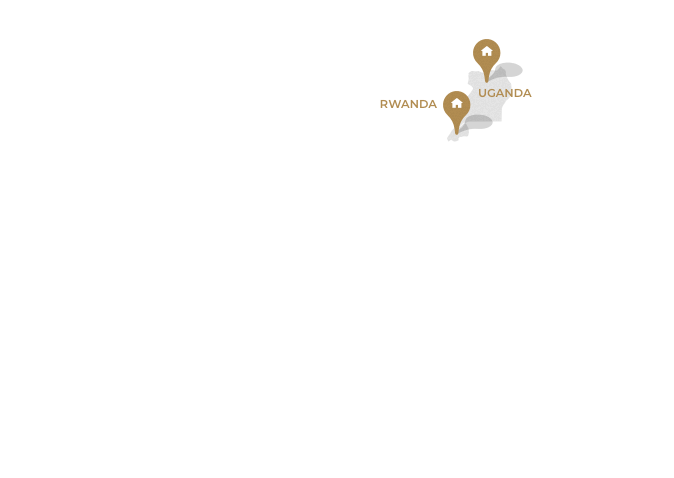 Personalized service on a whole other level. 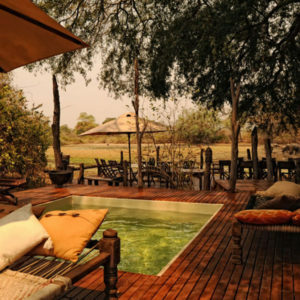 Amazing deck with pool that overlooks their ‘elephant pool’ which is a natural watering hole where herds of game come for a drink. You can sit on the deck and watch the animals come to you! 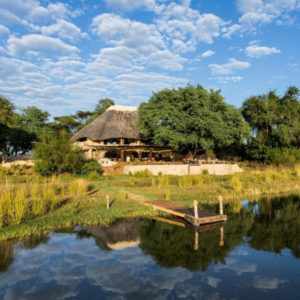 Found at the lower end of the Zambezi National Park in Zambia, this luxurious camp dominates the area and offers a sense of serene isolation as you spend time exploring the surrounds and have intimate game viewing encounters. 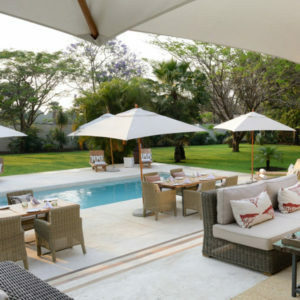 Each tent has both an indoor and outdoor bathroom and a private plunge pool – bliss! 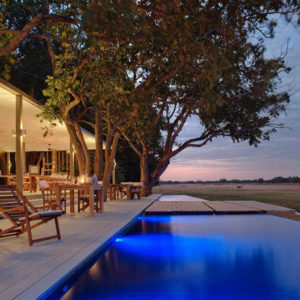 Chinzombo Safari Camp is wildly luxurious, bringing levels of comfort, style and elegance previously unseen to the Luangwa Valley in Zambia. If you prefer high-end, 5 star luxury and attention to detail, you will absolutely love this property. 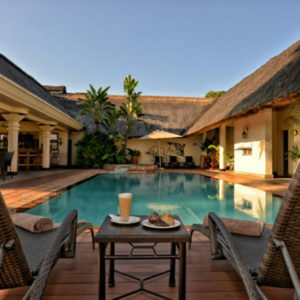 Each villa has its own private pool, cooled sleeping areas, and massive bathroom. 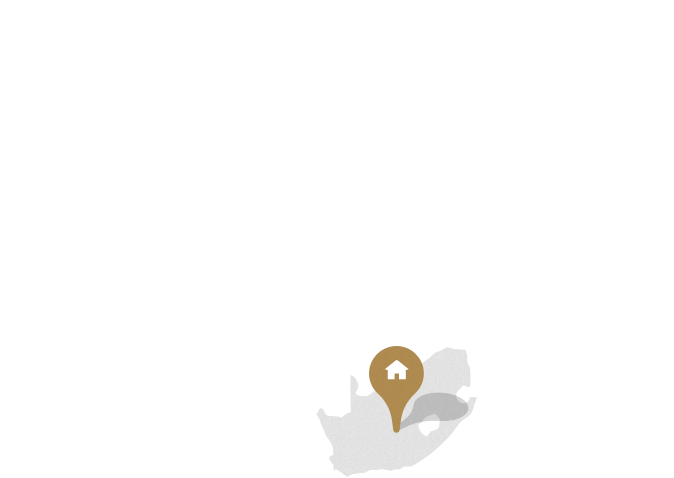 Offers distinguished, yet affordable, accommodation in warm elegant African surroundings. 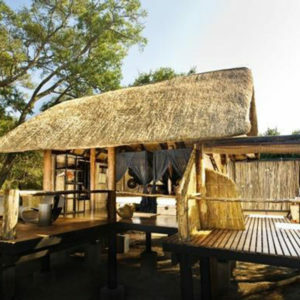 Set in the most remote part of Mana Pools National Park is the Kanga Pan. The pan itself is the only known water source in the area available throughout the year, making it a hub for wildlife and a delight to explore on foot. 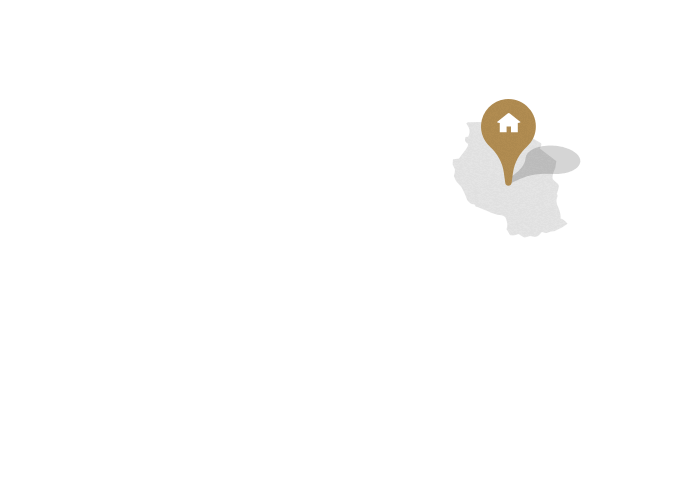 Simply put… We love this place! 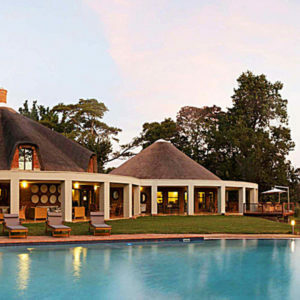 An excellent alternative to staying in Lusaka is Lilayi Lodge. This beautiful sanctuary is home to the Lilayi Elephant Nursery who rescues and rehabilitates orphaned elephant calves. 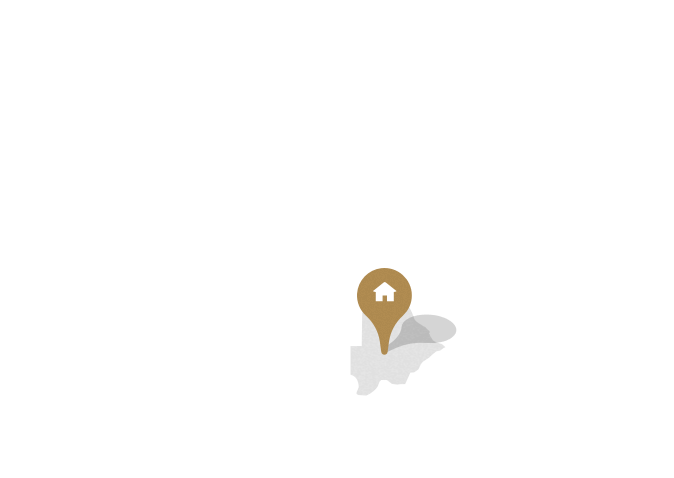 The nursery can be visited daily and a ‘Behind The Scenes’ tour is also available. Booking is essential, activities at an additional cost. 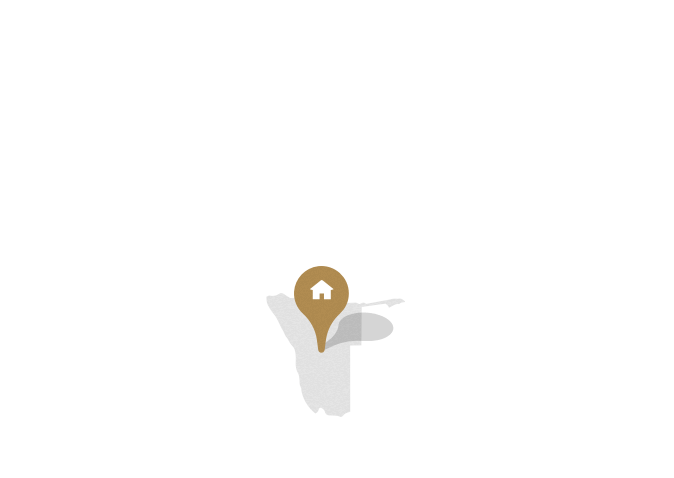 White water rafting… and more! 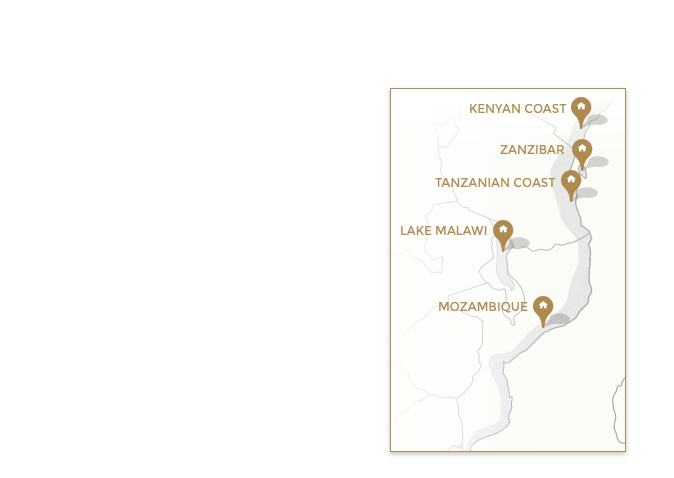 On the confluence of the mighty Zambezi and Chongwe Rivers, Chongwe House offers a beautiful view across the water and the perfect place from which one can discover this unique habitat. 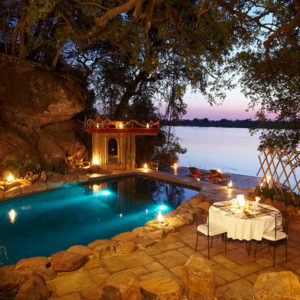 Chindeni is a stunning tented camp located in the remote, southern sector of South Luangwa National Park. 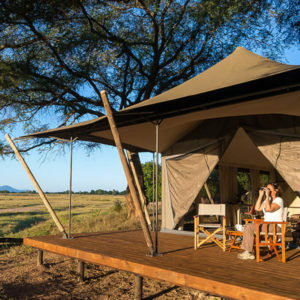 Situated on the edge of a permanent lagoon with the Chindeni Hills looming overhead, Chindeni is perfect for an upper mid-range camp option in South Luangwa. This camp is most definitely one of the most under-rated camps in the region! 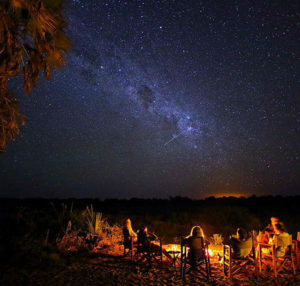 Situated on a large private concession in the heart of the Zambezi Valley’s Mana Pools National Park, Ruckomechi Camp looks out from the banks of the mighty Zambezi river. 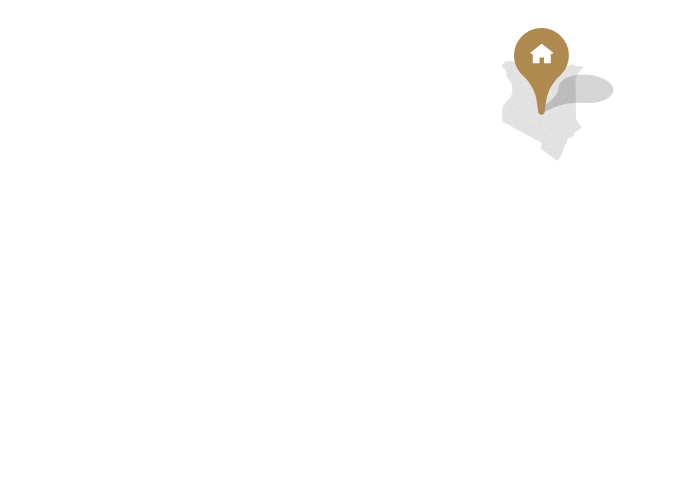 Shaded by a large grove of acacia and mahogany trees, the camp accommodates guests in ten beautifully appointed and spacious en-suite tents.